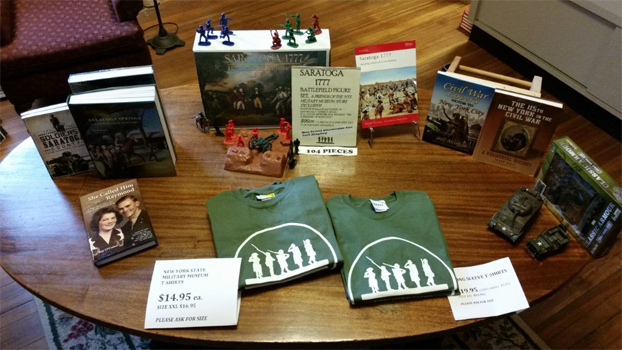 We are open Tuesdays through Saturdays from 11AM to 4PM, and we have a wide selection of books, new and used, T-shirts, military plastic models, and other items that would make perfect gifts or wonderful items to add to your collection at home. 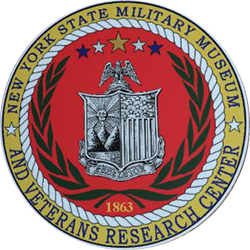 Please stop by on your next visit to our museum. 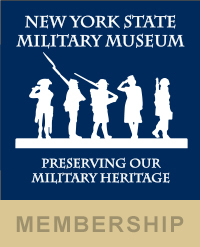 And, please remember, members of the Friends of the New York State Military Museum receive a 15% discount, on all items except membership renewals and tickets.